appreciative and happy to share feedback. But what struck me most was the powerful sense of community these women have created. each offer, refer each other and work as a community to foster everyone’s success. Thank you Azure Photography for the image. 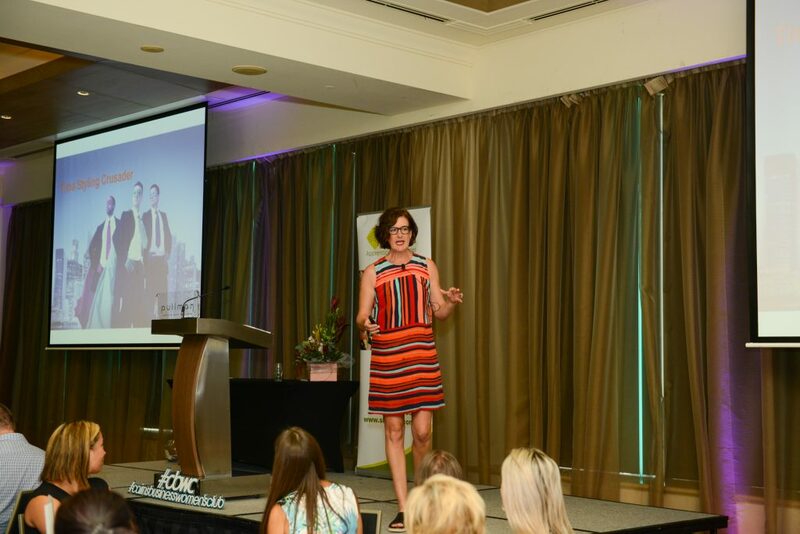 Thanks Kate for the great feedback on the Cairns Business Women’s Club, I’ve been a member for almost 19 years, and your lunch was my last as President – and I totally agree with your comments. It was a terrific day Sally!